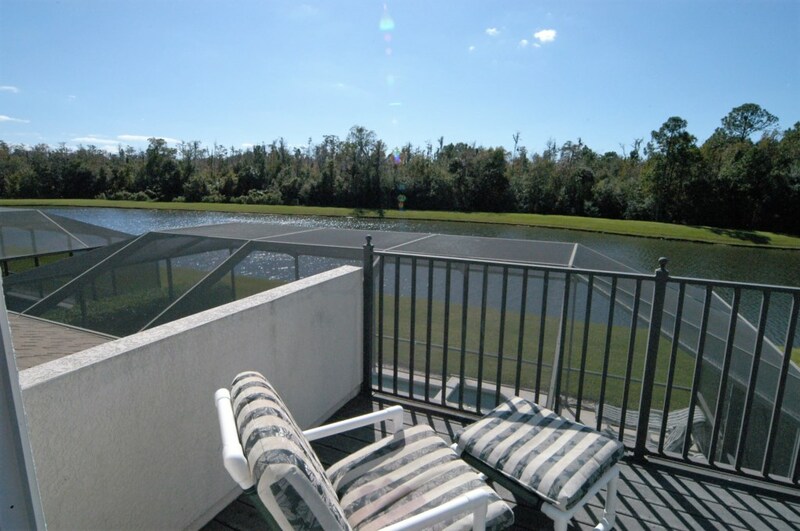 Find Cumbrian Lakes vacation homes and villas for rent near Disney from Blue Ribbon Orlando Vacation Homes. Browse homes, villas, condos and townhouses. Get more room for your buck and peace of mind when you rent one of our professionally managed lodging options. Cumbrian Lakes is a gated community of up-market executive homes with pools. This beautiful development has three lakes, and is surrounded by natural landscape. 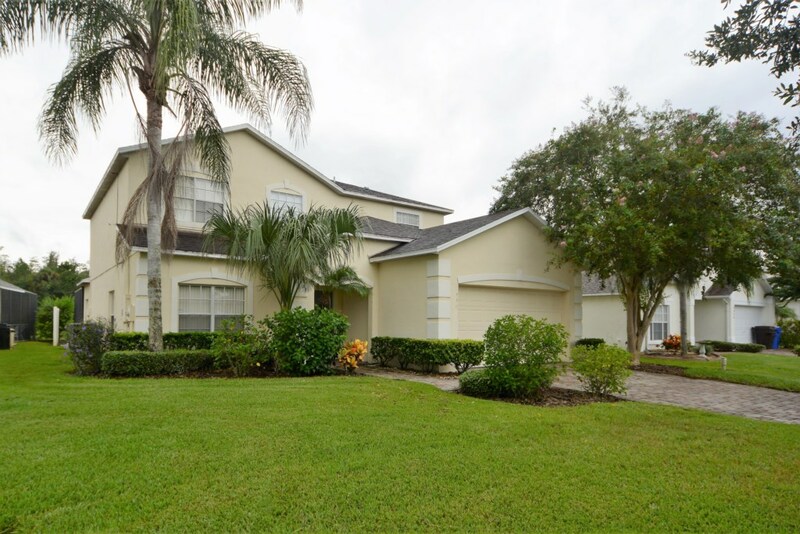 Designed and maintained to a very high standard, Cumbrian Lakes is situated in Kissimmee Orlando, Florida and is an absolute retreat after a busy day. 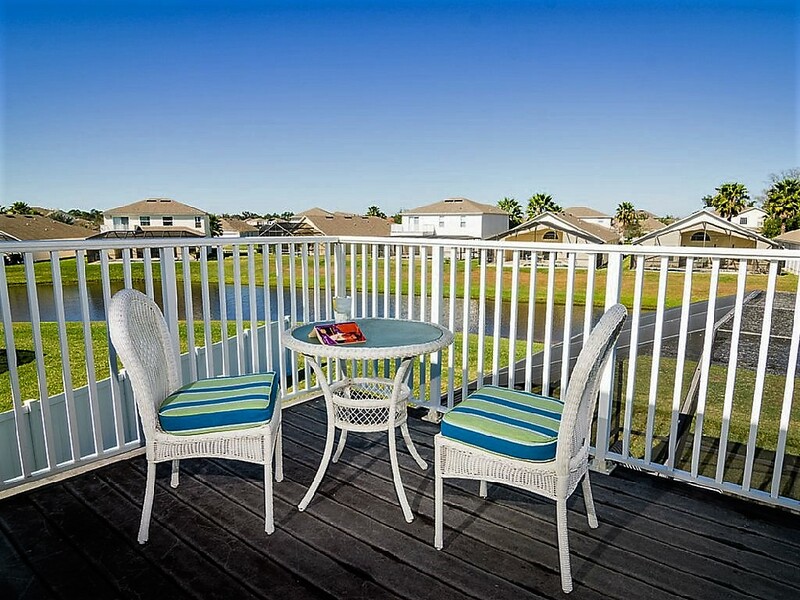 Ideally located just 10 miles from Disney World and close to a host of restaurants, shops, and other Orlando attractions make this the perfect place for a vacation home or permanent residence. For the golf fans there are a huge number of golf courses in the Orlando area, many of which are open to the public. Florida has some of the best golf courses in the world and from this location you are between 2-10 min away from at least 10 excellent courses. 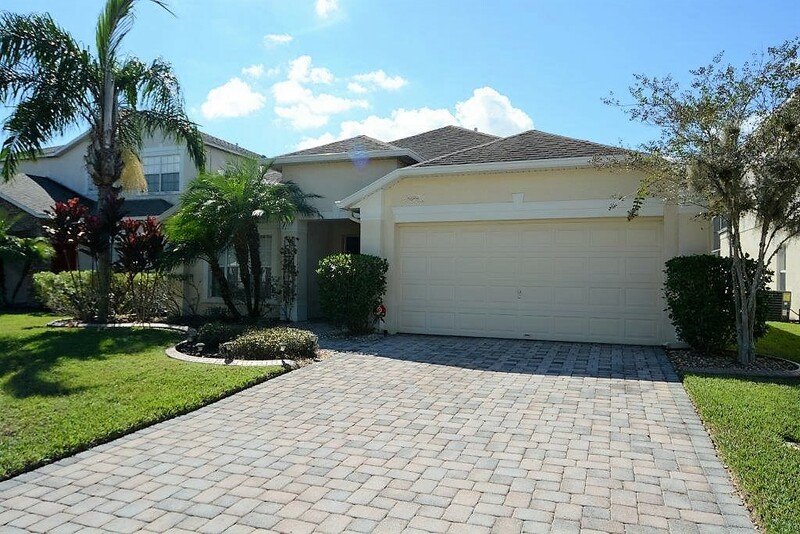 Access to the Interstate 4 is also very convenient, leading to Kennedy Space Center and the wonderful beaches of Clearwater, St.Petes and Cocoa Beach.